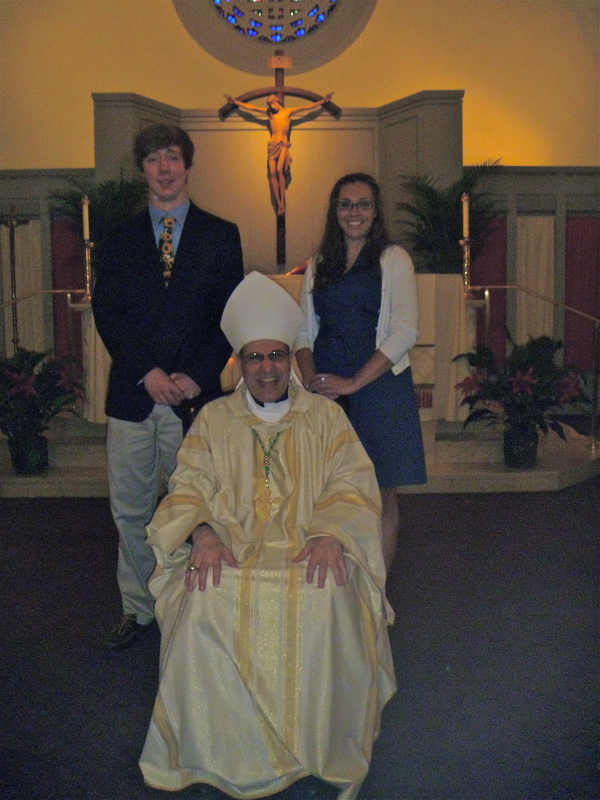 We have a new Confirmation program this year under the direction of our new Confirmation program coordinator and Youth Minister, Elizabeth Claveau. Please see our new 2018-2019 Confirmation program calendar below for details. Click here for a Confirmation Name Form. Click here for a Confirmation Sponsor Form. 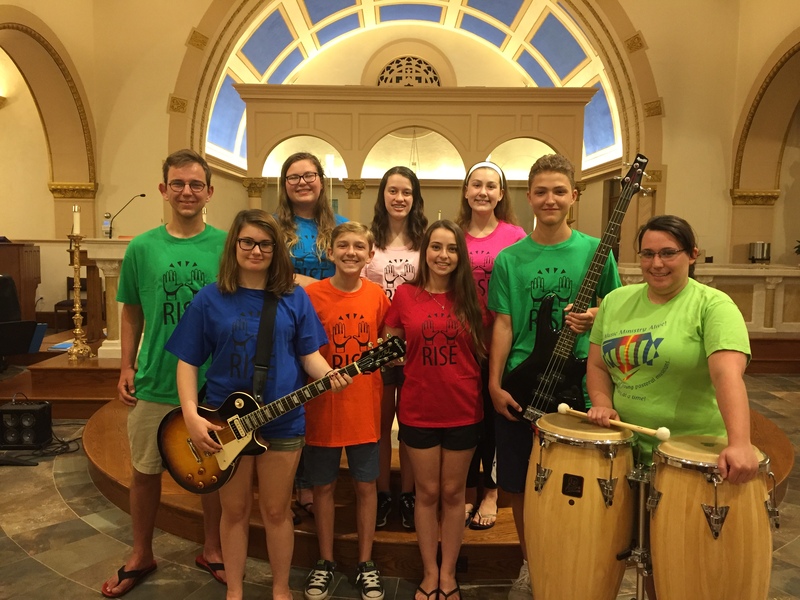 On August 10th "RISE", our group of high school musicians, held a benefit concert in the church. Funds from the "RISE" concert will allow members to attend "Music Ministry Alive", a Catholic music ministry program in 2018. $1525.00 was raised! Thank you to all involved! **Please Note** Students that attend Catholic High Schools are NOT required to attend the Year 1 portion of our Confirmation program. However, they are required to enroll in the Year 2 portion of our Confirmation program. 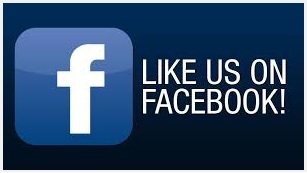 Come Visit and like us on Facebook!